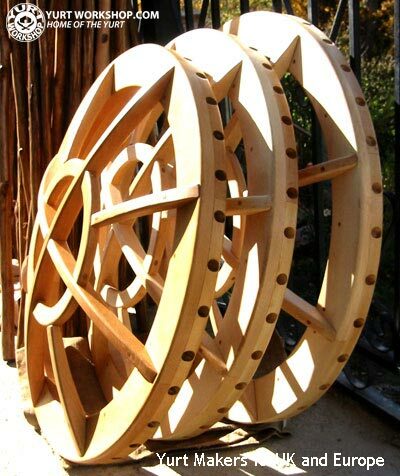 The yurt workshop is a family run business that brings together a love of tradition and authenticity along with quality materials and craftsmanship to make the very best handcrafted yurts in the UK and Europe. 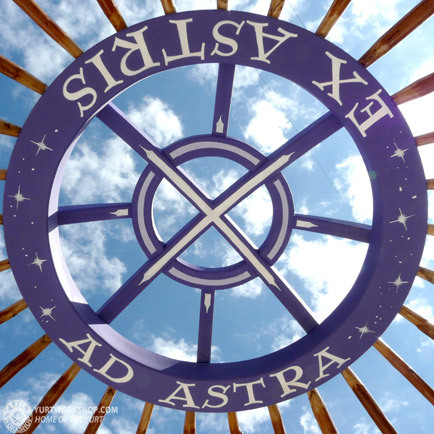 We limit the number of yurts we make each year to focus on making our yurts the best in the UK and Europe. Customers who buy a yurt from us often comment on the difference they notice between our yurts and others they have looked at. 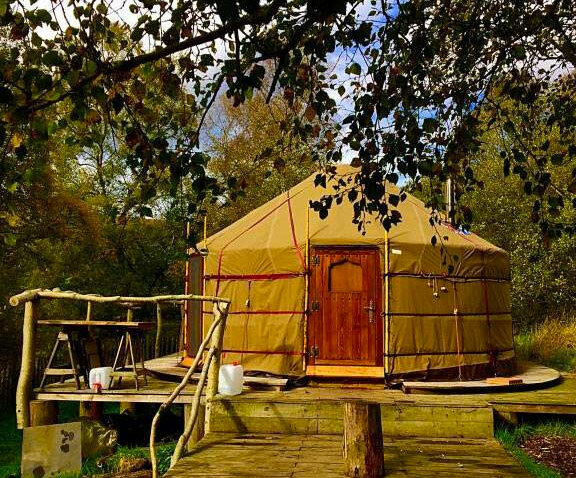 In addition to being superbly made, our yurts and gers respect the traditional Mongolian designs and look completely authentic. This combination of suburb build quality, choice materials and fine looks is what sets our work apart. Take a moment to look around our website and see all this for yourself. 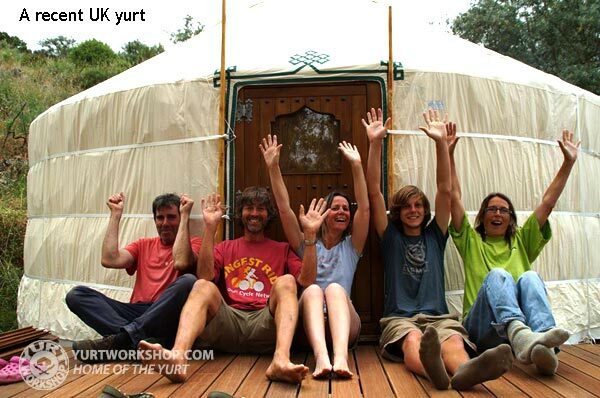 As you look over our website and note the beauty of the yurts we make you too will see that we are different. The reason for this is we make them right. 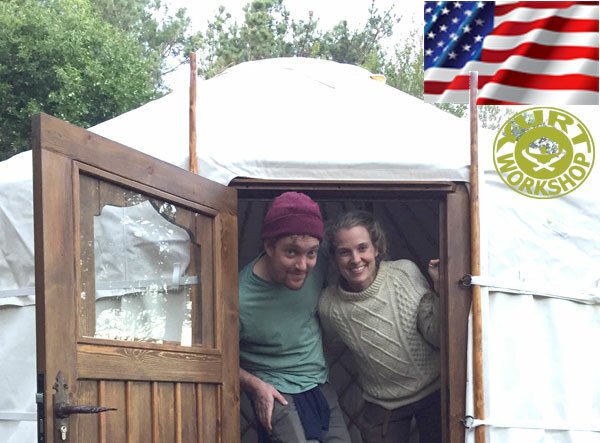 We do not cut corners or sacrifice quality, we work with passion and dedication - we make fine yurts for sale. YW Yurt on BBC's Escape to the Country! Our friends at Wild Northumberland had visitors a few weeks ago. 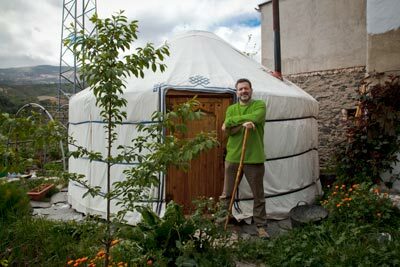 The BBC were filming some of their guests who were staying in one of the beautiful yurts that we had supplied for them. The couple was featured on BBC One's Escape to the Country. 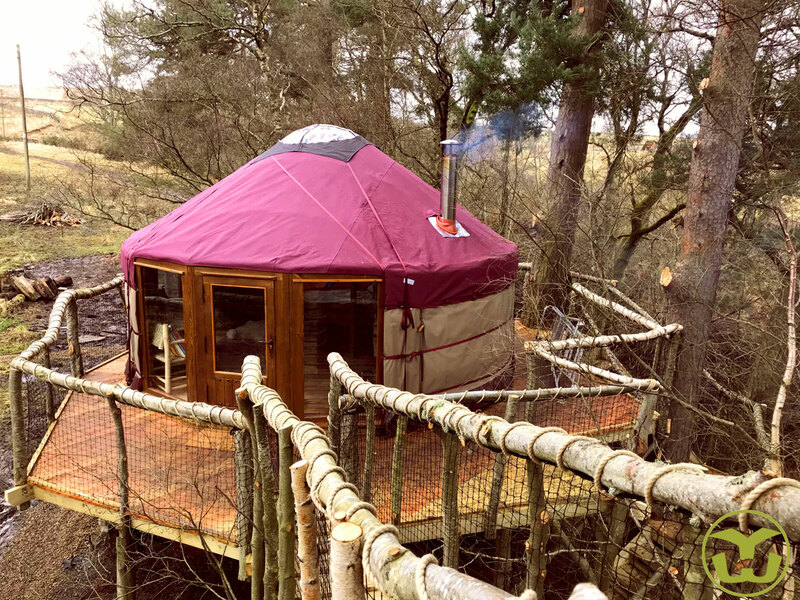 ..thank you, thank you, thank you, thank you, thank you - The yurt looks amazing and is beautifully made, "maker of fine yurts" is certainly an appropriate title. It is beautiful and warm, even in sub zero temperatures.